Who Teaches the Teacher? | Prepare. Prevent. Protect. 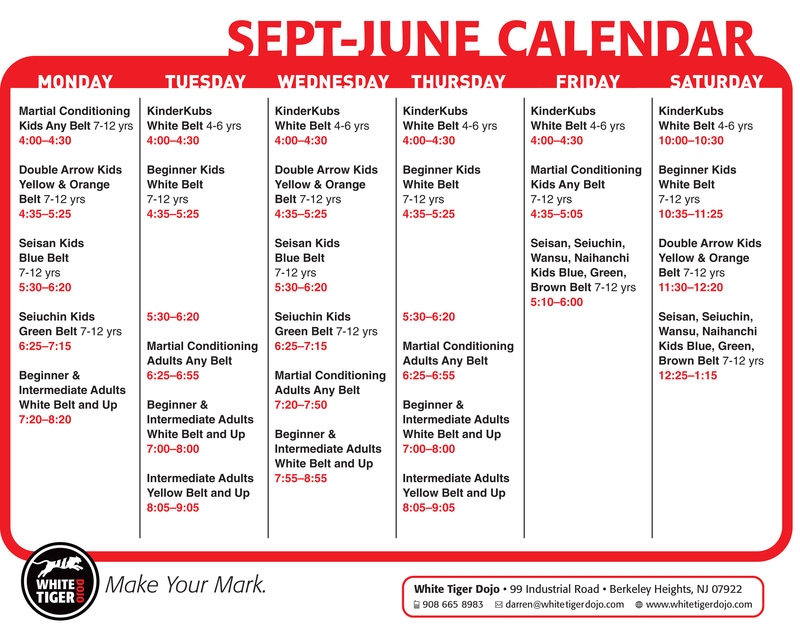 As a teacher of martial arts, I want to build awareness. Awareness is the first key to de-selecting yourself from violence. You do not have to study or be interested in the reality of violence to become the target of violence. Mr Douglas introduces himself and has the practitioners introduce themselves on day one. As a human being and a teacher of martial arts, I strive to evolve. 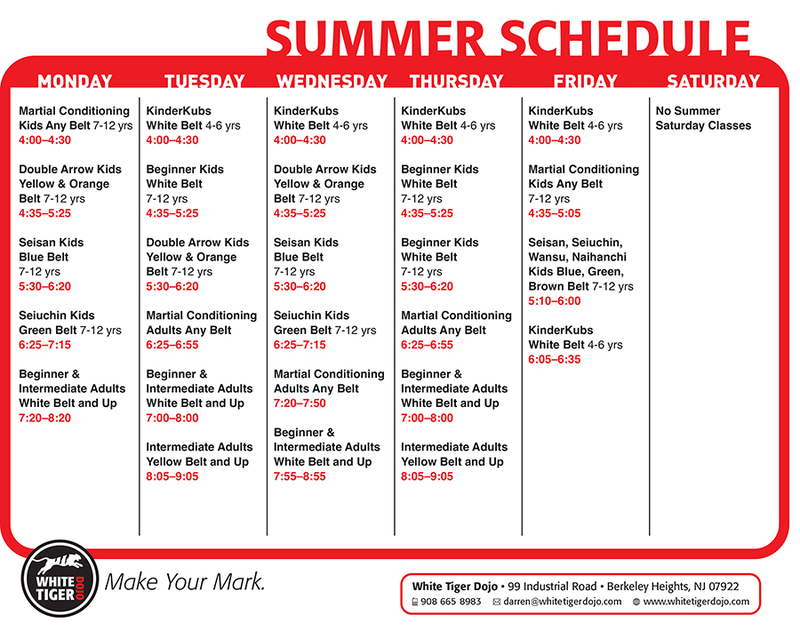 As the owner/operator of White Tiger Dojo, it is imperative that I continue to grow and evolve my teaching methods and skill sets. After 30 years of study and entering my​ second decade of full-time teaching, one lesson remains constant — I must never become complacent with my skills as a practitioner or a teacher. In order to ​provide​ the best service I can to my student body, I am constantly challenging myself. Four years ago, I sought out a professional named Craig Douglas, of Shivworks, in order to test my own skills, hone new ones and discover what I did not know. Mr Douglas explains and demonstrates the default position. 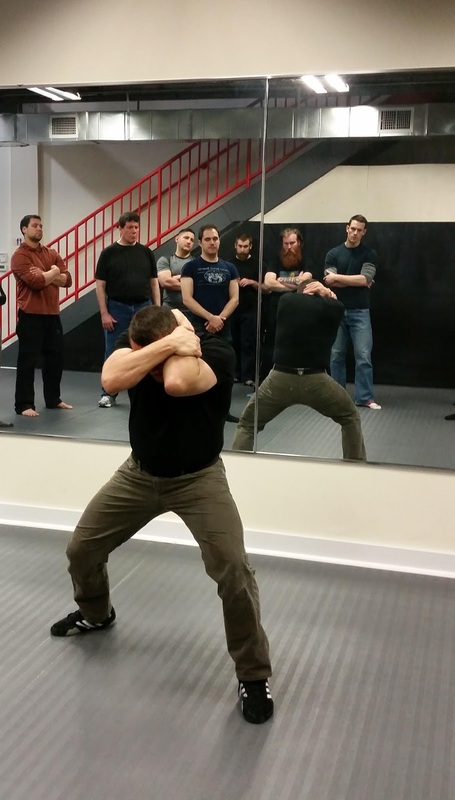 On the weekend of March 19th & 20th, 20 men and one of my female black belts could enter the altar of scrutiny that has been built by Craig Douglas’ internationally recognized coursework — Edged Weapons Overview (EWO). The coursework is 18 hours long and runs from 8AM-6PM each night with a one hour lunch break each day. 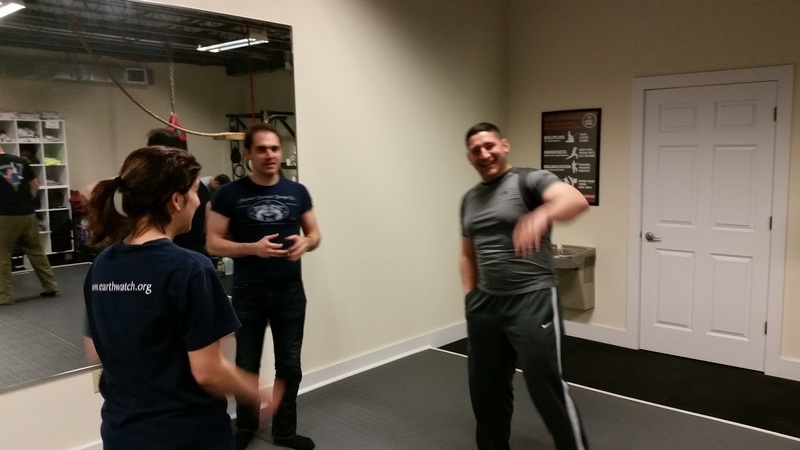 Other than myself and two of my black belts, the other 17 participants consisted of a large contingent of tri-state area law enforcement professionals, including Berkeley Heights Police Department, and a potpourri of civilian professionals. 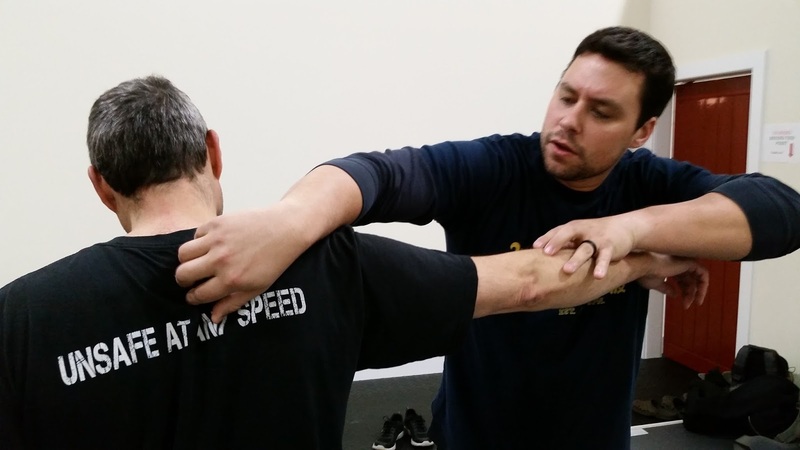 Roberto Andrade, a black belt at the White Tiger Dojo and owner of Natural Integrated Medicine in Florham Park, assesses an attendee’s prior injury before starting an exercise. Although the age, location and background may have varied, the goals and the excitement over the coursework was unanimous. Awareness and safety for the sake of oneself and one’s family was paramount and all agreed that this was coursework that was not readily available anywhere else. A rare moment to breathe and socialize. 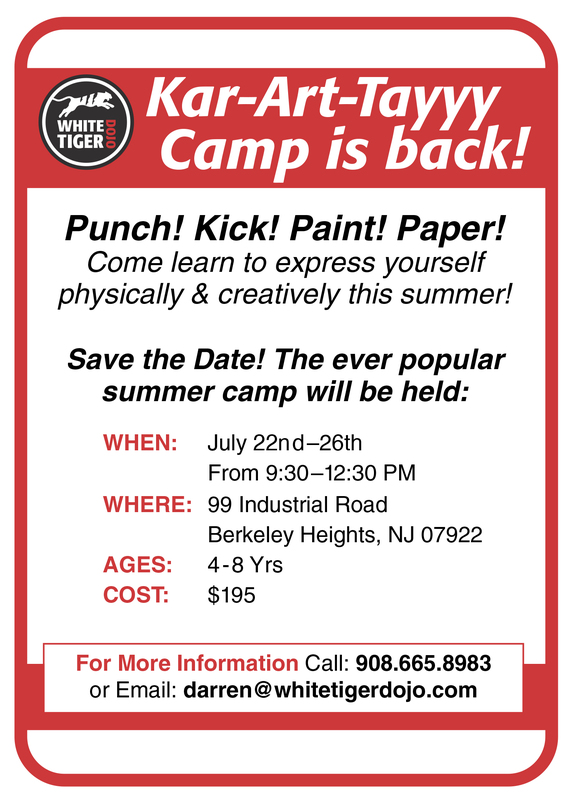 White Tiger Dojo was proud to partner with Berkeley Heights Police Department and Craig Douglas in order to provide such a great training module for so many people. Berkeley Heights Police Department was pleased that Craig Douglas could provide our agency with coursework that cannot be duplicated in terms of safety and awareness. Mr. Douglas is a humble instructor that provides his students with the tools to combat predatory violence. The Berkeley Heights Police Department emphasizes the highest level of training in our effort to keep our community safe. 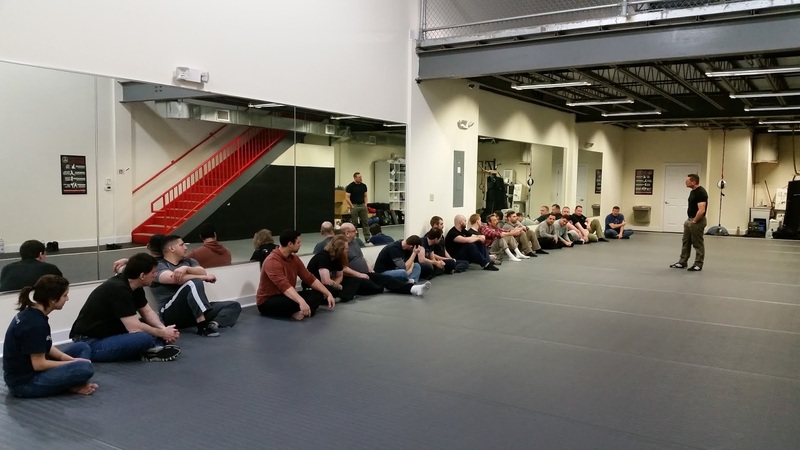 On behalf of our department, we would like to thank White Tiger Dojo owner, Darren DeMarco, for making this type of training possible and partnering with our community.